You may be surprised to see a section of our website dedicated to wallpaper, but interestingly one of the most frequently asked questions by our guests relate to the unique and rare wallpapers that adorn our walls. 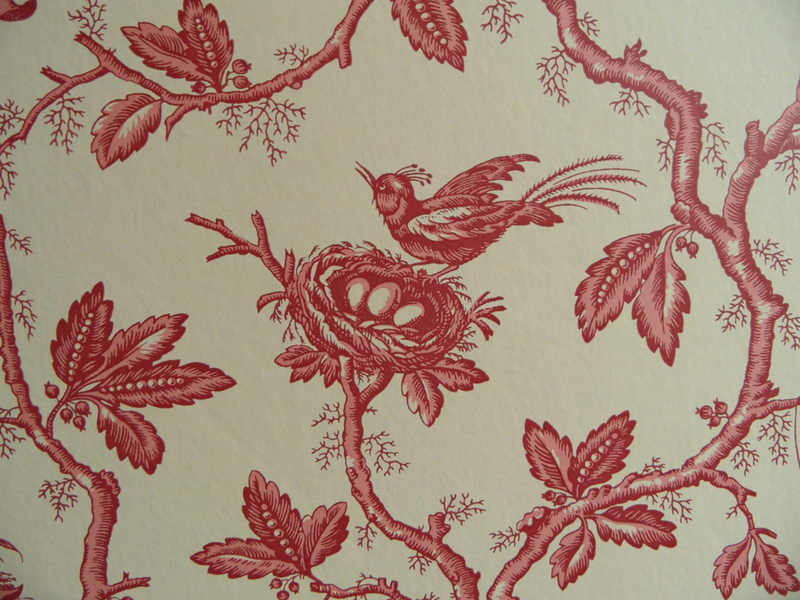 We particularly like the wallpaper featured in our study. 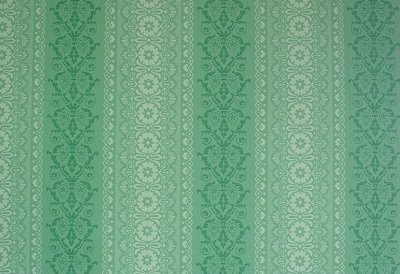 A classical green wall paper from the Osborne & Little V&A collection. Curtains, a Colefax & Fowler fabric. 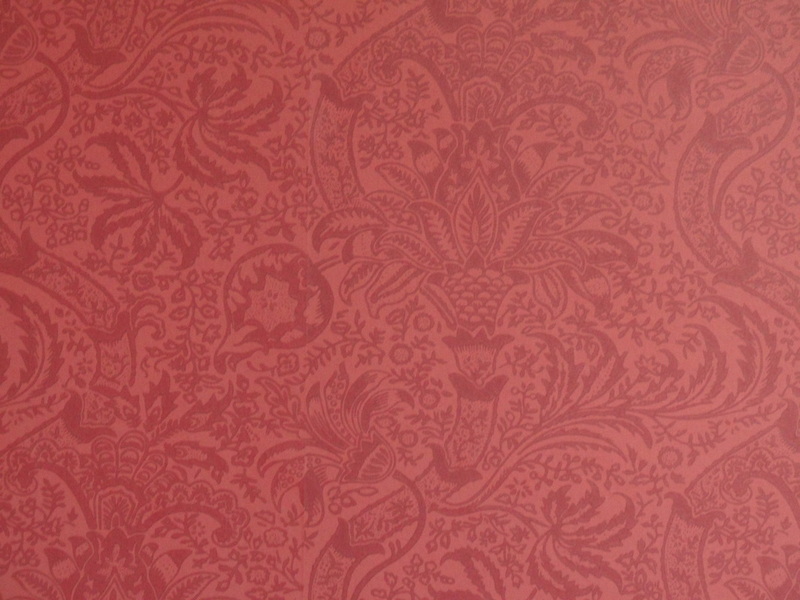 Green Price Room has a Morris & Co wallpaper, Blackberry designed by DH Dearle (the en suite bathroom has Colefax & Fowler Chinese Toile paper). The paintwork is Morris & Co wine. 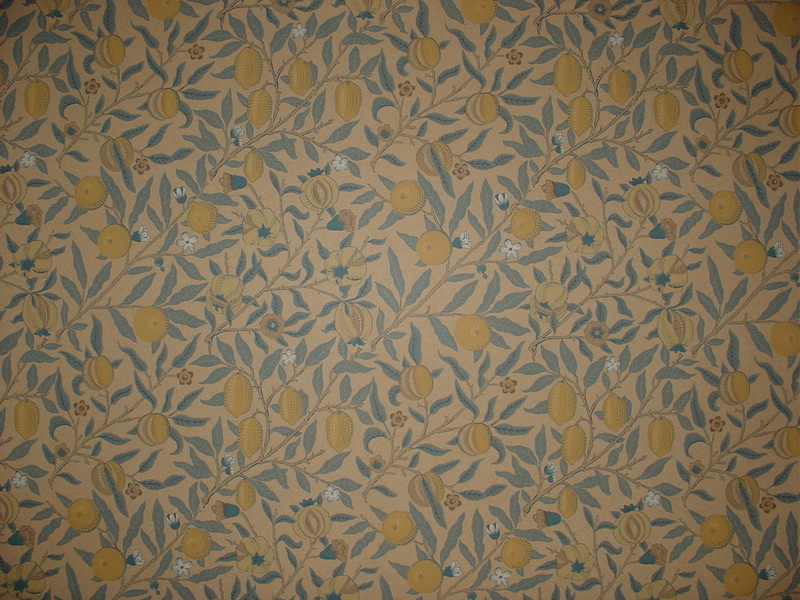 Burlison Room has another Morris & Co paper, Fruit. 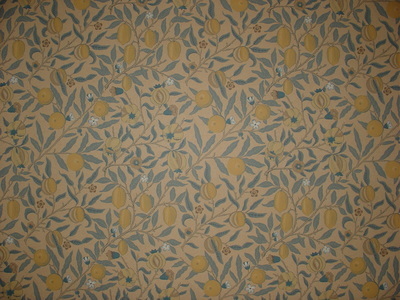 GG Scott Room has a Little Greene paper, Baynham Abbey, curtain fabric designed by William Yeoward for Colefax & Fowler. If you have any questions about our papers, soft furnishings or antiquities, please do not hesitate to ask. We take great pride in our house which we have lovingly restored top to bottom, from bell pulls to gas lights. It would be our pleasure to share our house and history with you. 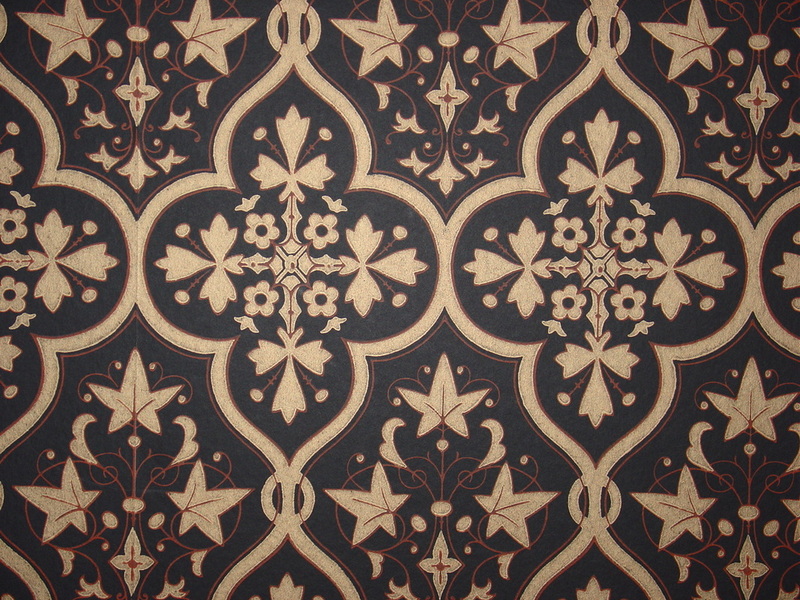 ​In our hall, stairs and landing above the dado, you will find a Morris & Co paper. According to the V&A this was most probably designed by George Gilbert Scott in 1868-70. 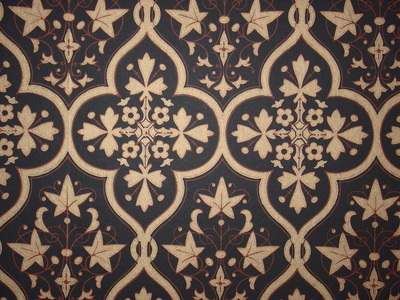 Beneath the dado rail is an Osborne & Little paper called Lanhydrock, a dramatic gothic pattern in black, red and gold and the black and gold theme is taken up in the curtains. The woodwork is painted with deep aubergine Farrow & Ball paint called Brinjal. 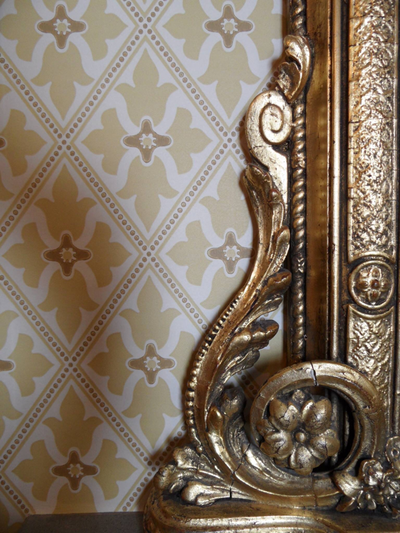 You will find in our drawing room another Morris & Co paper, Sunflower, in a gold colourway. 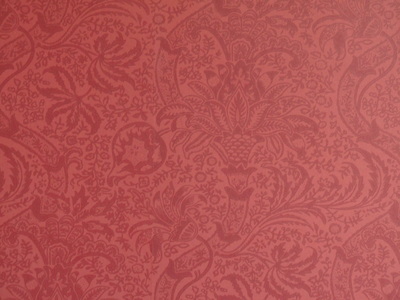 The wine red curtain material is Osborne & Little. The dining room wallpaper is based on a classic French design from the collection of the Musée des Arts décoratifs, Paris. 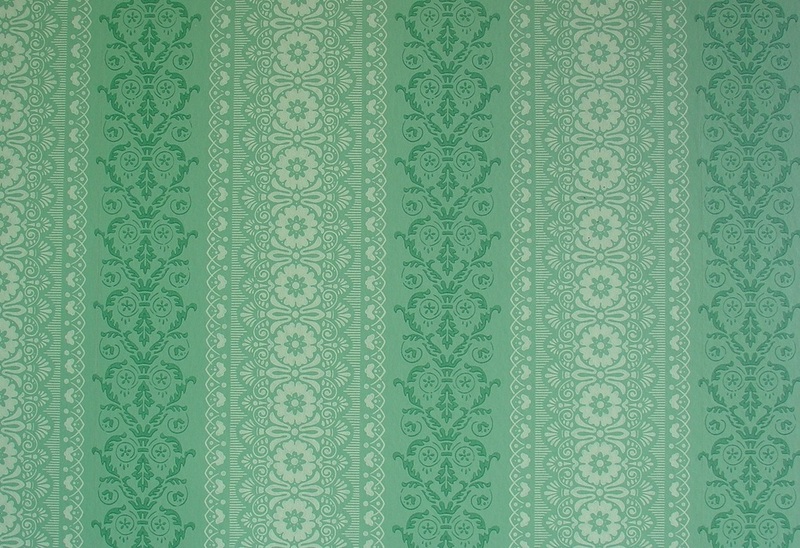 This terracotta paper contrasts with the dark green silk curtains (Osborne & Little).